I'm starting off the year with a bowl of vintage VaPer Three Nuns in a 1938 straight black grain relief Dunhill OX Shell bulldog with a silver band repair with a black vulcanite stem. Happy New Year everybody! Still on the same bowl I started last year! 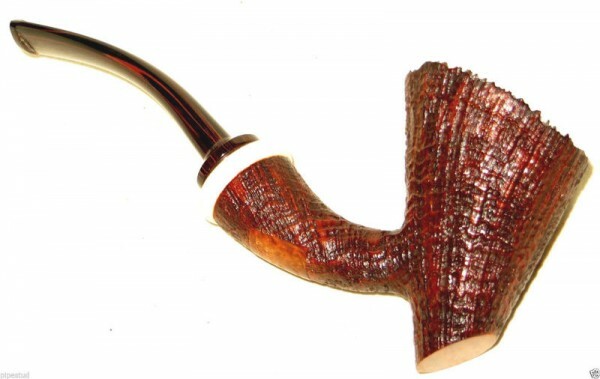 Mac Baren Symphony in a rusticated Brigham straight billiard. Now smoking year 1936 Briggs Mixture in a smooth medium bend 2002 Peterson Sherlock Holmes Series Milverton with a sterling silver band and a black vulcanite p-lip stem. HGL in a MM cob. Just finished my bowl of Dunbar and winding down with some MM965 in a Peterson 150. Happy New Year all! Now smoking 2010 Amphora Original (Brown) in a 1990s slight bend black Sasieni 4 Dot Ruff Root Dark 4 Dublin with a black vulcanite stem. Watching Perry Mason. Some aged Pirate Kake in the Savinelli 606. Probably my last smoke of the day: Edgeworth Ready Rubbed Match in a very much appreciated 1979 brown, slight bend grain etched flat front Stanwell Rego 969-48 (09) with a black vulcanite stem. Decided I couldn’t wait any longer(40th bday pipe in transit) and cracked a tin of McClelland 40th Anniversary. Hot Damn it’s that good. Fireworks and cheers from neighbors In the distance. Excellent way to bring in 2018! I be drunk. Hitting some aged Acadian Perique in the Stanwell 185. Oh, what the hell! I'm having one more smoke while I watch an episode of Ellery Queen: Angler's Dream in a slight bend 1984 Stanwell Antique 124 grain etched with a smooth front with a black vulcanite stem. I printed an image of jiminks's avatar and am debating smoking it. I suspect it may give me premonitory insights. Latepost, but last night I smoked some Russ Ouellette's Fireworks in a GBD Prehistoric 135. Seemed like the appropiate blend to smoke while watching all the fireworks from up on my hill. Happy 2018, everyone! 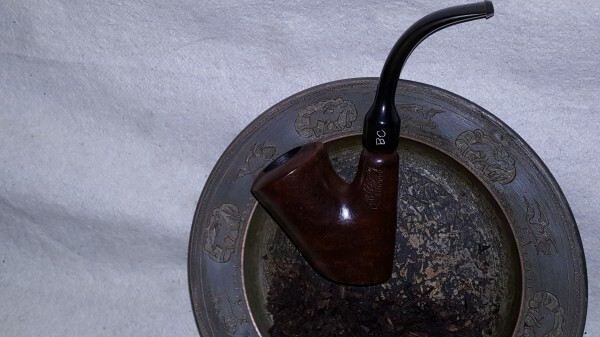 Couldn't sleep, so I'm smoking Edward G. Robinson's Pipe Blend in a 2014 Basil Meadows smooth slight bend squashed tomato with an aluminum band and a black pearl acrylic stem. Watching Have Gun, Will Travel. Jaytex: you ain't right, man! You just ain't right! PA in a MM Pride with coffee this morning. I will give up my pipe when they pry my cold dead fingers off of it! Rattray's Brown Clunee in Stefano Santambrogio rusticated Rhodesian, with coffee and the morning paper. 2015 Christmas Cheer in a Ben Wade Bent Billiard. English Breakfast tea to drink. 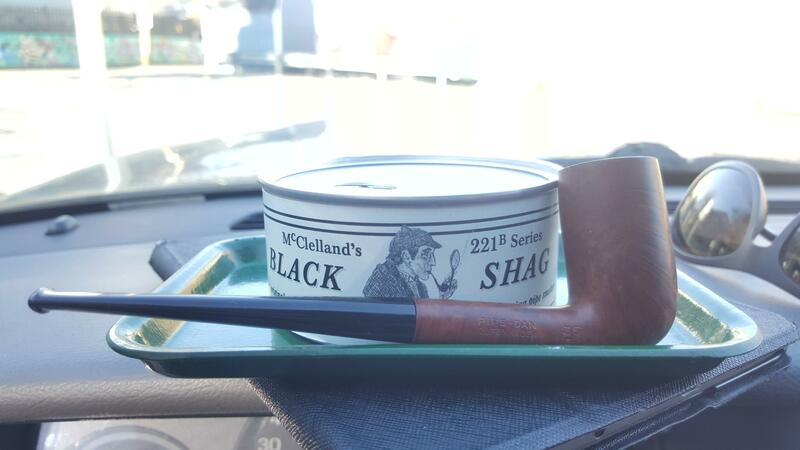 Popped a 2014 tin of McClelland 221b Black Shag. First thought was.. "Is this just relabeled #25?". Beautiful look to it and smelled nice, though less McCatsup than the #25. Upon lighting and retrohaling there is most certainly the slightest hint of oriental. A Persian slippers worth. It's sweet and tangy in the nose and I actually enjoy it. Happy New year! Sillem's Black in an African Meer. 5yr. 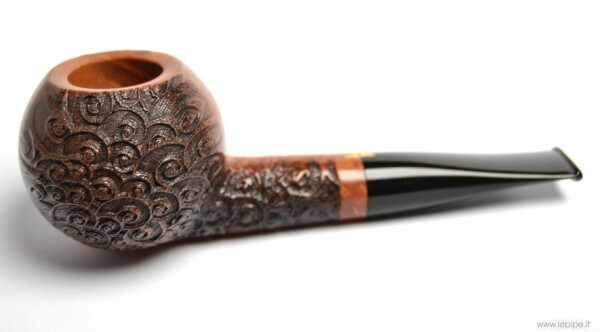 old McClelland (Blakeney's Best) Tawny Flake in an Amorelli carved apple, watching the Rose Parade. St Bruno flake in Peterson Harp 150 , both are satisfactory but nothing special. 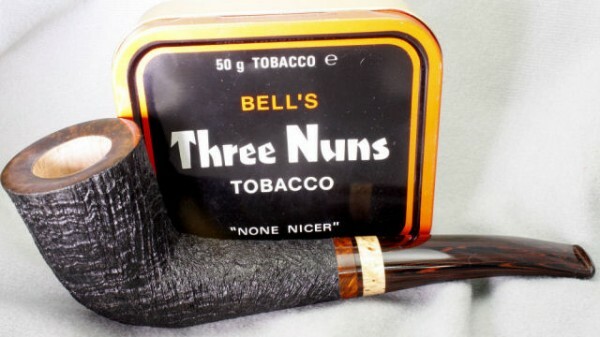 Now smoking some 2013 Three Nuns in a Savinelli Soiree 122. Heading out for a New Year's meal with a good friend and I'll be taking along my last bowl of Peterson Balkan Delight and my trusty Chacom smooth Canadian. The blend provides a fair smoke, however there are far too many better English blends on the market, so I won't be sad to see this tin go. Smoking 90's vintage Dunhill Durbar in a 40's vintage patent Dunhill Shell. A day to contemplate time. A Happy New Year to all! GLP Odyssey in a Stanwell 95. Just finished smoking Iwan Ries Three Star Bronze in a 2002 IMP smooth full bend egg shaped meer with a black acrylic stem. Starting the New Year with a bowl of 2007 Esoterica Stonehaven in a Rad Davis Zulu. 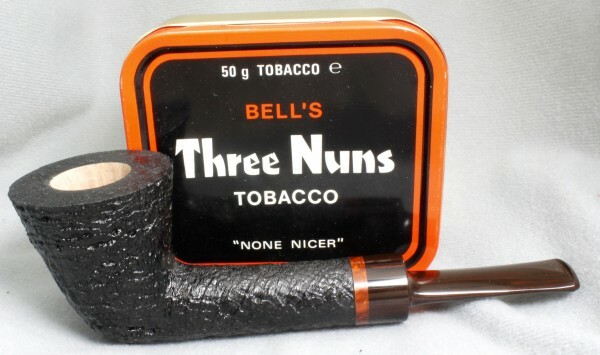 Now smoking vintage VaPer Three Nuns in a 1938 straight black grain relief Dunhill OX Shell bulldog with a silver band repair with a black vulcanite stem. Ice tea and bergs is my drink. Watching The Bride of Frankenstein. cigrmstr --- love that shape, beautiful pipe! 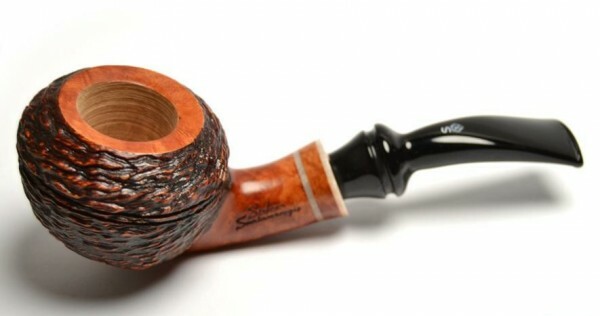 Smoking some Wessex flakes in combination: Campaign 1/2 and Wessex Burley Slice 1/2 ... all in a Cavicchi Rusticated Canadian. About half way through this bowl of 2013 Capstan Blue in a 2014 Savinelli Gaius smooth brown slight bend black acrylic stem and ferrule 320KS author. 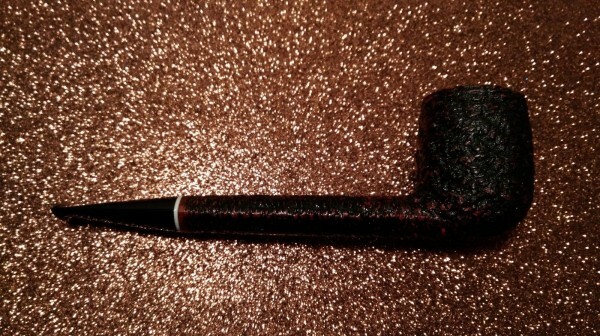 Luxury Twist Flake rubbed out in a Savinelli 316KS. 2013 Capstan Blue Flake in a Rad Davis Dublin. Now smoking C&D Burley Flake #4 in a 1980s Peterson 314 Full Bend black Sandblast system pipe with a black vulcanite p-lip stem. Ice water and floaty widdle icebergs is my evening drink. Just finished smoking C&D Speakeasy in a 1970s medium bend brown Caminetto 205 Business egg with a long black acrylic saddle stem. First smoke of the year is Sam Gawith Full Virginia Flake in my Chacom bent Dublin. Happy New Year! 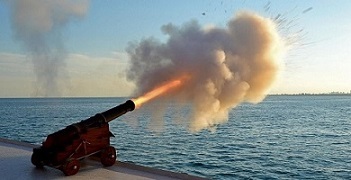 Royal Yacht in a MM Washington Straight. Relaxing after a wonderful pork roast dinner with a bowl of C&D Dreams of Kadath in a mid-70s straight smooth octagonal paneled Jeanet (made by Chacom) billiard with a black vulcanite saddle stem. Phone chatting with my niece. C&D Autumn Evening in a MO Meerschaum Legend. Currently smoking Dunhill Dark Flake in a Larry Roush group 5 rusticated apple. 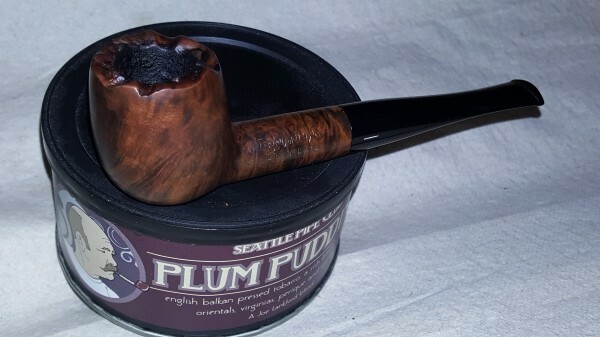 Now smoking Seattle Pipe Club Deception Pass in a smooth straight early 1960s Lane era William Conrad Charatan Executive Extra Large stretch apple with diagonal channel cuts on the lower right and left of the bowl along with a black vulcanite double comfort stem. Now smoking SWRA in a 1979 straight smooth Dr. Grabow Grand Duke 45 pot with a black stem. 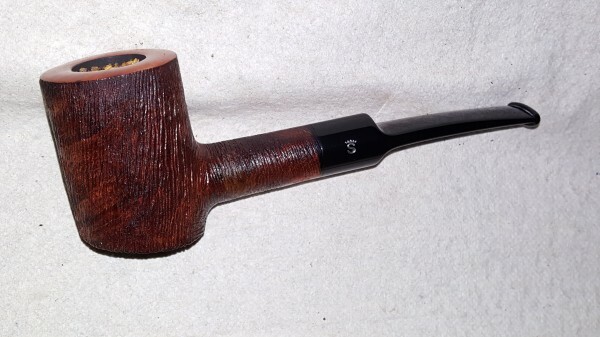 1960s John Middleton Bin 56 in a smooth 1998 Parker 489 three quarter bend Billiard and a black vulcanite stem. Phone chatting about pipe tobacco. Just finished doing the dishes and this bowl of 1960s John Middleton Regimental Mixture in a black 1980 sandblasted Peterson Premiere 01 medium bend pot with a black vulcanite p-lip stem. Now smoking Sir Walter Raleigh in a medium bend 2002 MM Legend cob with a black stem. I'll likely finish the day with this smoke. I live in FL and typically smoke inside. I'm staying out at my brothers lake front cottage this week and can't do that here. NOW, I know what it's like to deal with cold weather! It's been blowing in from the north which is right off the lake since I got here NYR's eve. My kids are coming to spend what's left of the week with me here, and are due 'in' today. I have to drive an hour and a half now, to go get my daughter. I won't be able to TRY to bust up some firewood. I did some yesterday and it 'bout kilt me. There's a heat pump here, and it's not efficient in temps below 40, and it's 34 here now, and dropping. I'm trying to nibble at a bowl now and then, and smoked my og Legend with a Peterson P lip stem and Two Timer this a.m.
brrrr! Most of the year, I live in temps 60 degrees warmer. I live in Canada, no sympathy found here! Happy New Year newbroom. Couldn't sleep, so I'm smoking C&D Crooner in the very first pipe I ever bought ($2.49) in 1974; a smooth three quarter bend Dr. Grabow Omega with a black vulcanite stem. Have enough left for a bowl or so. A third of the way through this bowl of Stokkebye Natural Dutch Cavendish in a 1970s medium bend smooth Ben Wade Golden Walnut freehand with a black vulcanite stem. A cup of Maxwell House, neat, is my drink. Watching Have Gun, Will Travel. D&R Rimboché A.P. in a Stefano Santambrogio rusticated Rhodesian, with coffee and the morning paper. Harris, that Rad Davis Dublin is simply amazing. I've got some serious pipe envy going here! Not far from finishing this bowl of Stokkebye Highland Whiskey in a 2013 slight bend grain etched briar John Barrett Volcano with a walnut shank and a black plastic stem. Watching a Star Trek movie marathon. Just past the half mark of this bowl of Edward G. Robinson's Pipe Blend in a 2014 Basil Meadows smooth slight bend squashed tomato with an aluminum band and a black pearl acrylic stem. 5yr. 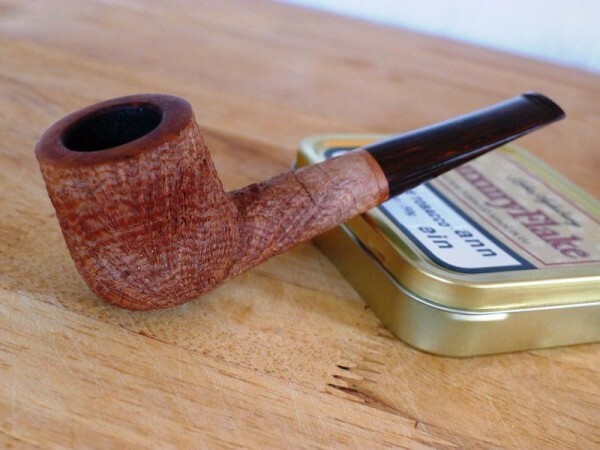 old McClelland (Blakeney's Best) Tawny Flake in an Amorelli carved apple. Thanks Cortez, it is so light and smokes like a champ. Capstan Blue Flake in a Brian Ruthenberg Billiard. Astleys no 44 Dark Flake in Rad Davis Dublin.